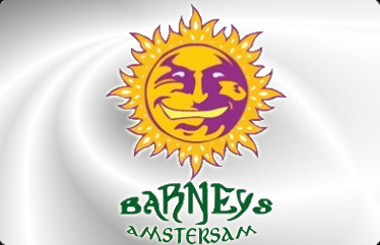 Why mess around with kid stuff when you can get extreme power with an authentic Barney's Farm HTCC Champion! 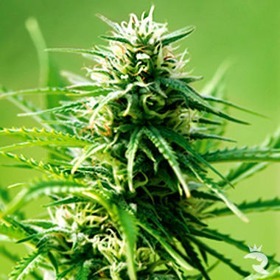 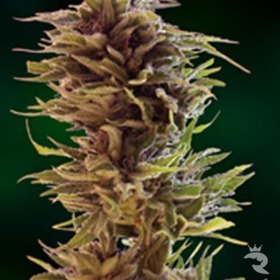 This elite breeder is a consistent success whether you're talking pure landrace strain or totally unique hybrid. 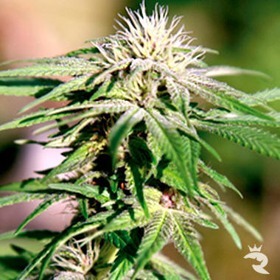 You simply can't beat these cannabis seeds! 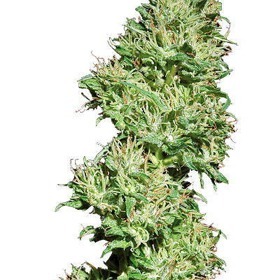 Grab your Barney's Farm Seeds Now! 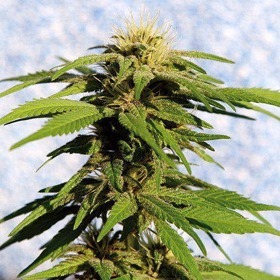 8 Ball Kush is from the Afghani/Pakistani mountain areas. 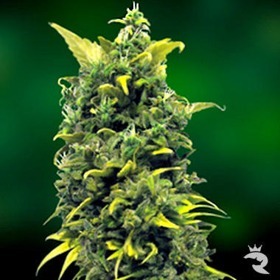 It is very easy to grow and manicure and will grow well still under unfavourable conditions.